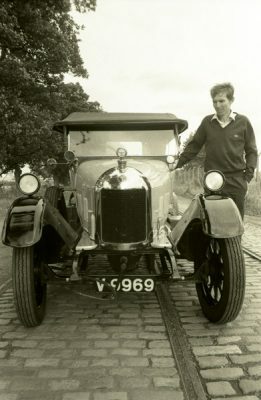 This is Archibald Strachan Barnwell who lived in ‘Parelli’ Bridge of Allan. 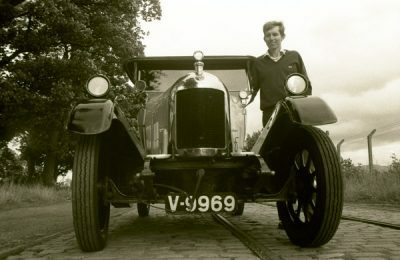 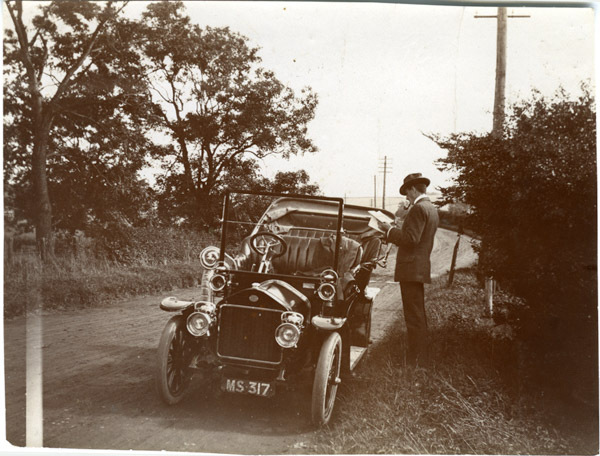 Archie is reading a book and smoking a pipe next to his brand new car at lunchtime on the 26th of May 1908 at Loch Awe. 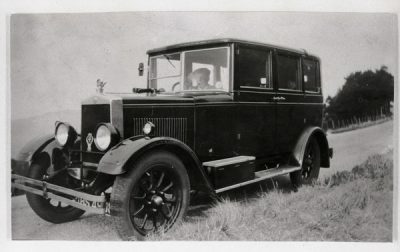 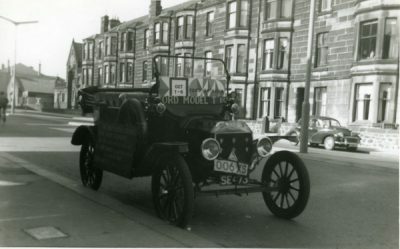 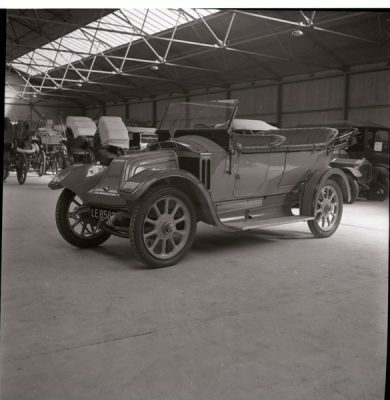 It is a Siddeley, tonneau, green, 10-12 hp.